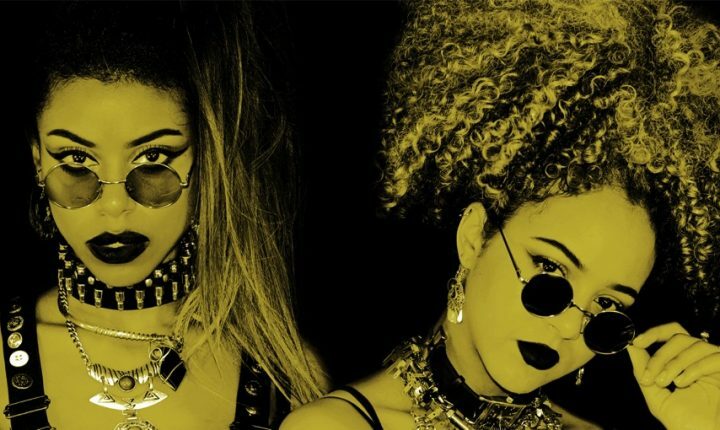 The background: Nova Twins are all about that bass: the lurching, grinding, seismically distorted, FX-mangled sound that propels the music of this young London duo: Georgia South, 19, and Amy Love, who is in her early 20s. They call it urban punk but elsewhere their bass-heavy racket with irascible, sharply insinuating vocals has been variously titled hip hop-grime, grime-pop/“grop”, even “grunk”, such is their furious collision of grime and punk. The truth: A new single was released in 2017 „Thelma and Louise“. The buzz: Nova Twins have announced a Festival Tour all over Europe this summer, including MARSATAC and The Great Escape. What to listen to first: “Nova Twins EP”.